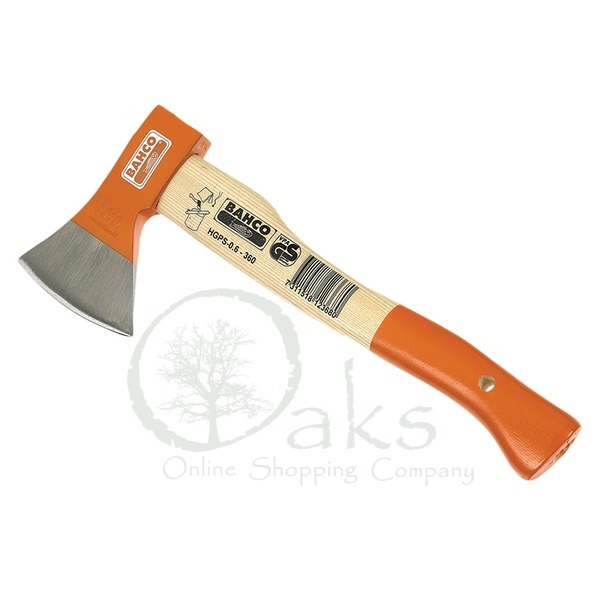 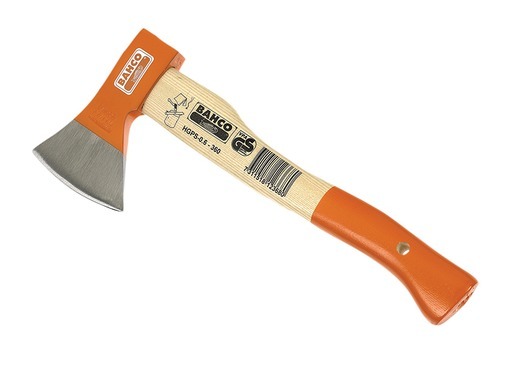 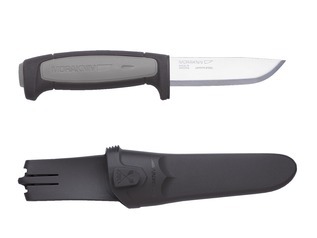 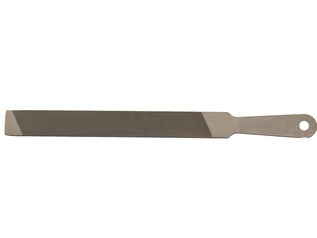 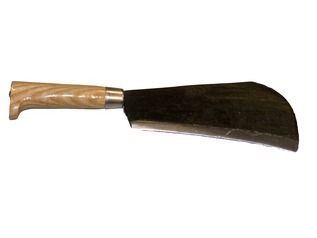 The Bahco Hand Axe is available in two weights (1.1/4lb and 1.1/2lb) – you may choose from the drop-down. 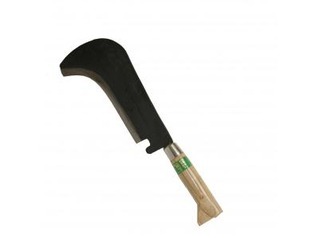 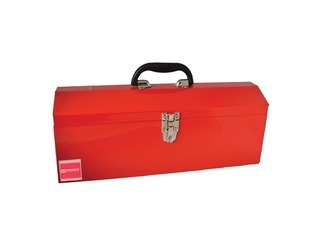 These fine Swedish axes are ideal for forest schools, woodwork or general campsite and bushcraft use. 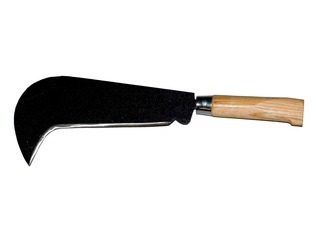 Each axe offers a well-made curved ash-wood handle with a suspension hole for easy storage when not in use.